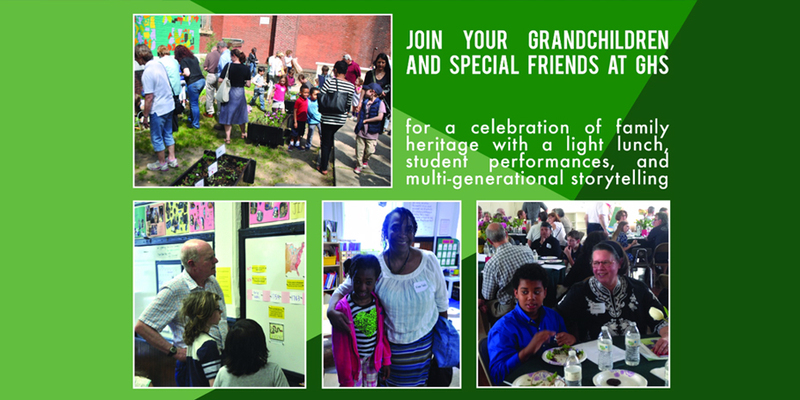 Grandparents and Special Friends Day is always held on the Friday before Mother’s Day and we hope you will mark your calendars now for the 2019 event. I am always so touched by the outpouring of support and love by the GPs and Special Friends. It was wonderful seeing so many more of you this year face to face. I have put my grandsons’ photos in the picture frames we made that day. I hope yours remind you of why we are so grateful to GHS for their well-rounded education based on integrity, curiosity, and love.